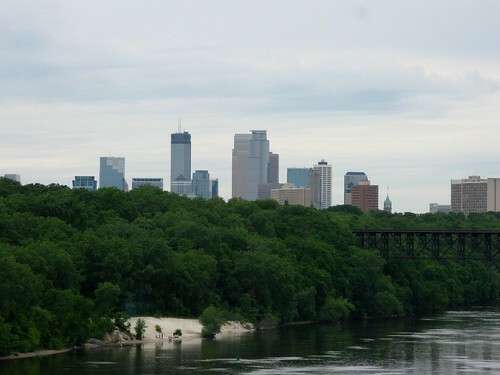 Minneapolis skyline. Photo by jby. And at least once a day, I still stop and think to myself holy crap, I’m living in a city. It’s a nice feeling. This entry was posted in Uncategorized and tagged personal by jby. Bookmark the permalink.